OhGizmo were able to get a demo of the XV-11 at CES with a quick demonstration of how it works around a room. 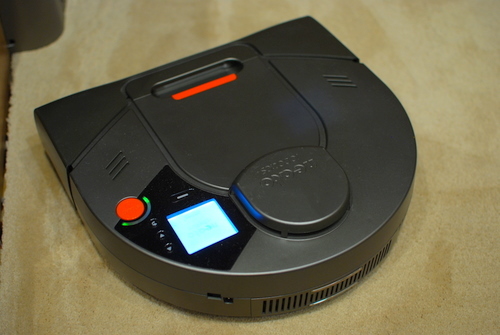 I have to say it looks a little slower than the Roomba, but if it only needs to cover the floor once then perhaps the overall time will be a lot quicker. The XV-11 uses one brush to sweep dirt in to the vacuum and somehow manages to prevent hairs, cotton and other random things getting tangled in it. The Neato XV-11 will be made available in March and cost $399 when launched.